Wisehart Counseling Services, LLC | Wisehart Counseling Services, LLC is based out of Lewis County MO. Providing Life Coaching, Individual Counseling and Family Counseling. Services can be provided online and in person. But you can learn to surf ! Wisehart Counseling Services, LLC is located in Missouri. Kathy has worked in the social services field for over 20 years, having worked as a Licensed Professional Counselor for the last 5 years. Kathy graduated with her Masters of Counseling from Missouri Baptist University and began working in private practice. Having owned and operated Wisehart Counseling Services for the last three years. Within her private practice she is contracted with local agencies to provide a variety of services, including individual and family counseling for families involved with the Department of Social Services, Children’s Division and the Juvenile Office. Kathy has also contracted with a local addiction treatment center to provide counseling services to the drug court and outpatient treatment. With this diverse background Kathy is ready to assist you with making positive changes within your life. In 2018 Kathy has reached beyond therapy and has started her coaching career. Along with the additional services Telehealth Services have been added. 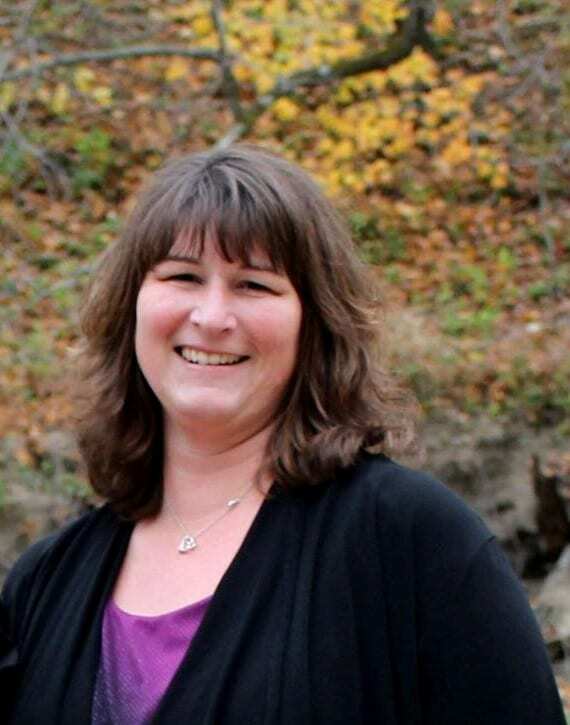 Kathy looks forward to assisting you with your needs whether that be therapy or coaching. Wisehart Counseling Services, LLC continues to strive to meet the ever changing needs of the community and clients. There may be no magic button or quick-fix solution when it comes to changing things that have been difficult, but we work together to find comfort and resolve in the life challenges you have to face. Contact Wisehart Counseling Services to be added to the patient portal. Click on the link below and electronically sign the four intake forms and fill out the demographic information. Please be sure to fill out all of the needed consents and check for all of the tabs in the demographic section.